Calm down, everyone; Nigeria isn’t in any financial trouble. 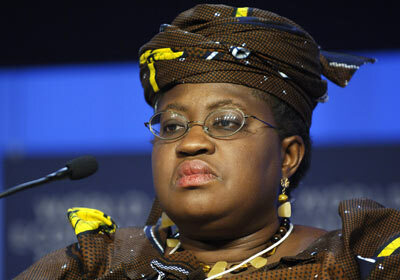 At least, not according to the Coordinating Minister of the Economy and Minister of Finance, Dr Ngozi Okonjo-Iweala. During a House of Reps visit to the Ministry on an oversight function on Thursday, Okonjo-Iweala stated that talks of a financial crisis are exaggerations, and the only setbacks were due to crude oil theft and smuggling. Minister of State for Finance, Dr. Yerima Ngama, also assured that the delay in disbursing federal allocations to states was only temporary.